According to him, the job of the regulator is to have the right policy for all the banks. 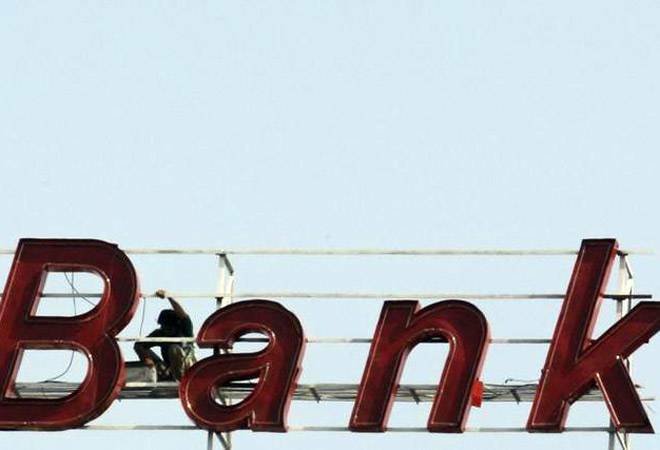 "There is obligations for the banks that after 90 days it has to show (as NPA) in their account," said Jain, adding "banks cannot be relieved of their obligations for bad loans from their account book". The RBI has moved the NCLAT seeking a modification of its order that restrained banks from declaring accounts of IL&FS and its group companies as NPAs. During last hearing on April 9, the NCLAT had directed debt-ridden IL&FS to submit information over investment made by pension and provident funds in its four group firms and also sought details of financial liabilities of those entities.